The girl seemed crushed, suddenly deflated. 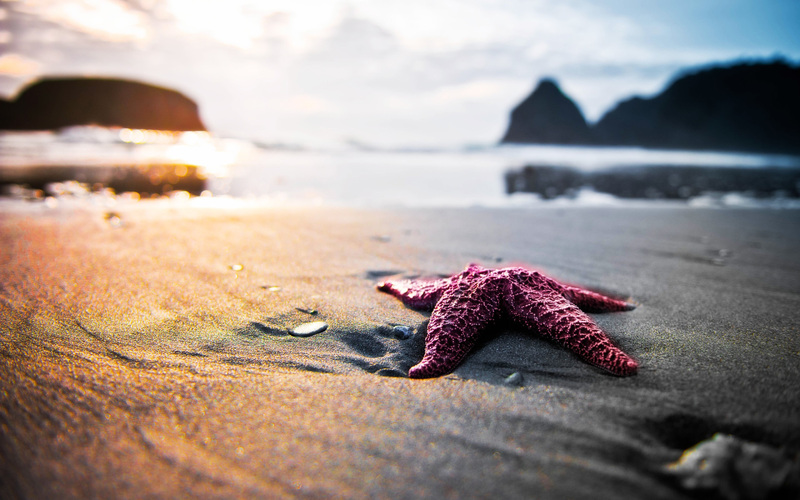 But after a few moments, she bent down, picked up another starfish, and hurled it as far as she could into the ocean. Then she looked up at the man, smiled and replied, "Well, I made a difference to that one!" sets out to change the view and effect that counseling can have on our clients' lives. We believe that it is a search for wellness that we all seek. Our professionally trained counselors can help you navigate your path towards wellness.